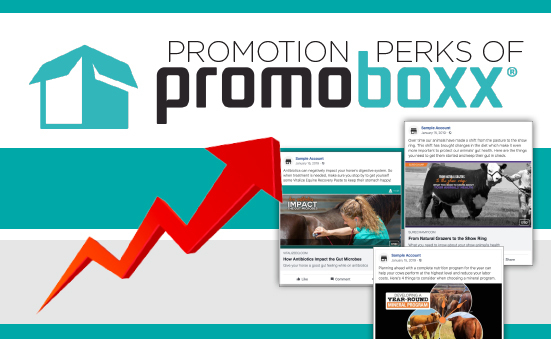 Have you taken advantage of Promoboxx yet?? Dealers who participated in our 2018 beta trial grew an average of 139.99% by using this easy-to-use social media platform! All dealers are eligible to use Promoboxx and we encourage you to do so. Being engaged on Promoboxx is not only a great way to grow your business, you also receive quarterly Action Awards Points! Comment below with any questions you make have or visit www.biozymedealermktg.com to get started!